Play and exploration are the most natural forms of acting and thinking characteristics for children. It may seem as though children play for the sake of playing and because its fun. Undeniably, children gain a level of deep satisfaction through play. However, they also learn and make sense of the world around them through different types of play. Moreover, it also enhances their well-being, gives them opportunities to participate, and increases motivation. Let’s take a closer look at different types of play and find out how to support kids make the best out of playtime. What are the different types of play? Play is a combination of exploration, physical activities, artistic experiences and self-expression. It can happen in organized or free form, in a group setting or independently. Research into child psychology and pedagogy have identified many different types of play essential for the overall well-being of growing children. In this article we focus on the following model which uses 5 main types of play. It is a simple yet comprehensive categorization which also captures technological advancements and values of today. Moreover, this model is easy to integrate into the daily schedule of children within the classroom and their homes. Digital play is the combination of digital technology with everyday activities of enjoyment and recreation. Studies have shown it to provide rich content together with high levels of engagement and motivation. Moreover, digital play allows a whole new level of interaction, collaboration and a unique learning experience. Regardless of a child’s physical limitations it has the capacity to simulate highly realistic immersive experiences. 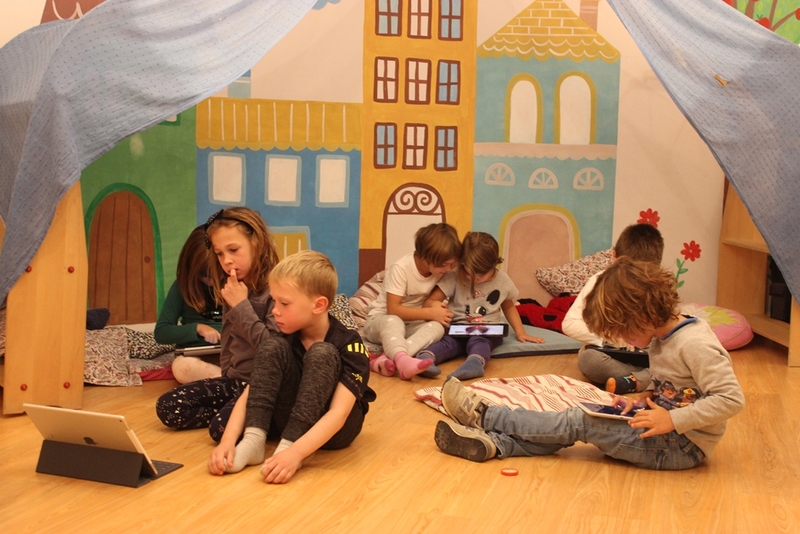 Thus, among different types of play, digital play ranks particularly high in its ability to allows children to connect, create and share with others from around the world. Furthermore, while promoting digital literacy and IT skills necessary to succeed in the present world, digital play also enhances critical thinking, academic performances and a variety of other skills. To read more on how digital play and digital learning games are shaping the way we learn visit our blog post. Active play can be defined as activities which maintain physical movement at heart. It could be carried out indoors or outdoors in the form of organized sports or more relaxed activities. It has been found that children need to be physically active a minimum of two hours per day. Active play strengthens and promotes skills necessary for learning such as practice, persistence, improved attention span, stress management and motor skills. Moreover, when carried out in a competitive spirit, it enables children to experience the joy of winning, frustration of losing and working together as a team. Furthermore, it also helps children develop a positive self-image, self esteem and an awareness of their own body. Among the different types of play, active play in particular promotes a healthy lifestyle and physical wellbeing. Creative play depending on the age range of the child could involve imagination and pretending to innovation and exploration. It is how children explore the world of imagination using all the different senses. Traditionally creative play revolved around either an artistic talent such as painting, dancing, singing or drama. On the other hand it involved constructive play such as designing, building or engineering something. Today, children are also able to incorporate digital technology to create digital content and tools, elevating creative play to a whole new level. Thus, a more contemporary and comprehensive definition which captures the essence of creative play would be activities which promote artistic expression and experiences. 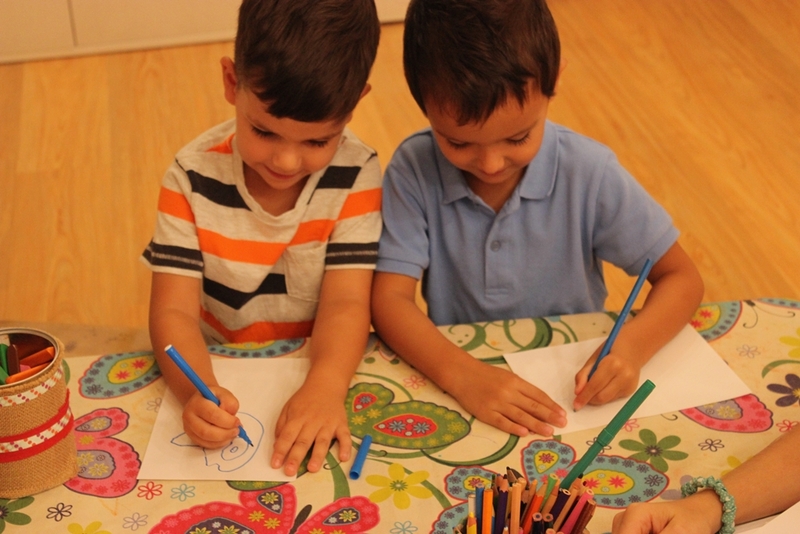 Engaging in creative play allows children to discover and pursue their interests. It also enables them to develop their unique talents, as well as fine motor skills. More importantly, creative play inspires innovation, scientific discovery and thinking outside the box. It is also likely to enhance the probability of a child becoming an inventor or an innovator. Social play includes activities through which children interact and engage with others. This could include interactions with other children, teachers or parents. 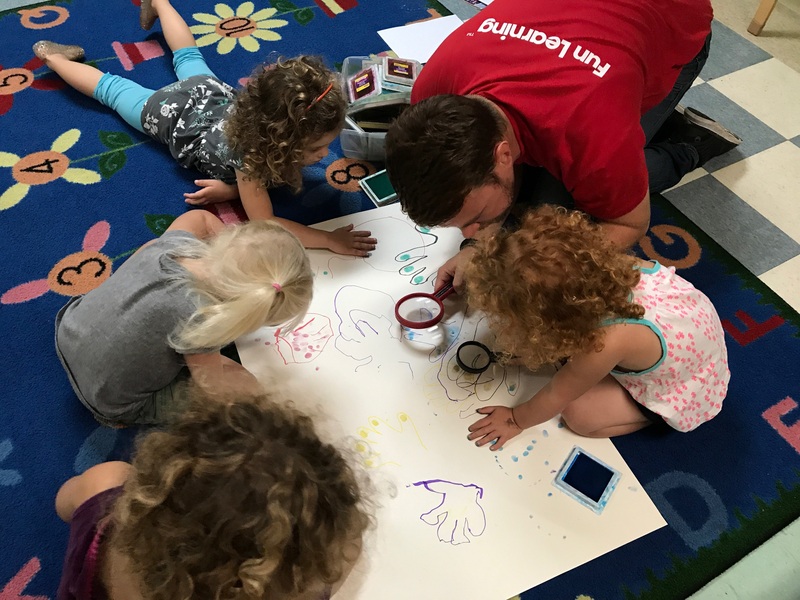 The engagement could be organized such as collaborating on an arts and crafts project at school, or as casual as interacting on the playground. On the other hand social play could also be competitive whereby children play a board game or a game of softball. Traditionally social play consisted of interactions which occurred face to face. However, today it is also possible to do so virtually through online gaming, social media and other interactive digital technologies. This particular type of play helps children develop communication, collaboration and interpersonal skills together with empathy. Moreover, it also promotes cultural competence as well as enhance social and emotional skills. Free play refers to type of activities with no specific structure or rules. While the players have complete liberty to decide how and what to play, the motivation behind free play is simply ‘for the sake of playing’. Often as children grow older free play is replaced with more structured forms of activities such as competitive sports or organized hobbies such as piano playing. However, the freedom of choice or autonomy related to free play boosts intrinsic motivation, making it an ideal learning tool. Thus, particularly younger children can develop their creativity, imagination and abstract thinking by engaging in free play. Moreover, it also fuels their curiosity and prompts them to discover and try new things. 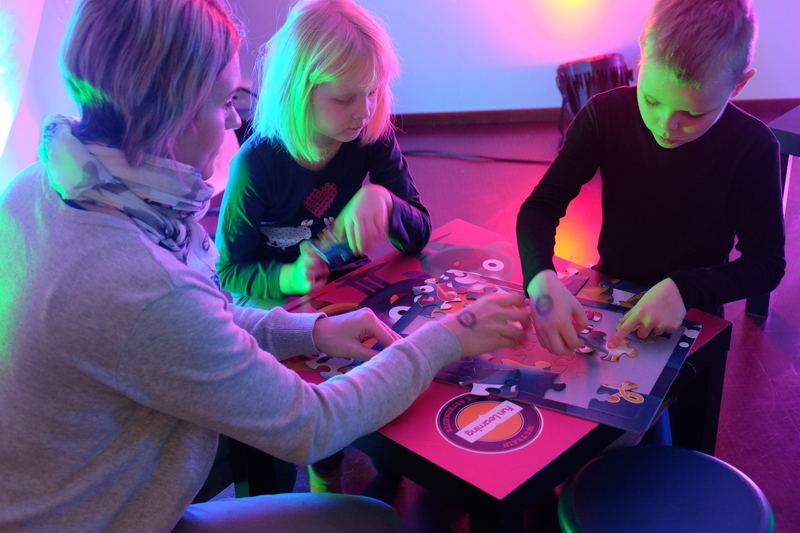 Furthermore, free play also promotes critical thinking and problem solving among the players. In today’s world, children also incorporate digital technology into free play whereby they are engaging in digital games or surfing the internet for casual amusement. To understand the importance of integrating different types of play let’s compare play to a child’s daily diet or curriculum at school. What if a child was to eat a diet made up of only dairy or study a curriculum focused only on Mathematics? It is proven that in order to maintain a healthy lifestyle we must consume meals containing all food groups namely fruits, vegetables, grains, proteins and dairy. Similarly to obtain a comprehensive and optimal education we must study a variety of subjects including science & technology, language & communication, arts & crafts, environmental science, music and mathematics. Therefore, to support the overall wellbeing of children it is also important to adopt a variety based model of play. Different types of play develop a unique set of skills among children. Thus, if for instance a child is focused only on digital play it may boost her digital literacy and motivation. On the other hand he or she can be isolated and remain detached from the real world. Furthermore, if another child is engaging only in competitive team sports it may boost her physical fitness and teamwork skills. However, the same child may struggle to enjoy her own company and time alone. Moreover, she may lack the patience and imagination to complete an art project for school. Therefore, introducing different types of play into the daily life of children not only promotes their overall wellbeing. It also facilitates the most effective multi-sensory learning experience. How to promote a balanced and healthy model of play? Luckily the boundaries of these different types of play overlap and inter-link with each other. Digital play can be incorporated with all the other different types of play including active play. For instance by using movement-based gaming systems children can play a game of tennis or have a dance off via a Wii, Playstation or Xbox. Moreover, a group of children may decide to build a fort as a free play activity. This immediately combines social and creative play elements. The result is an exhilarating experience whereby they plan, construct and collaborate on a mini architectural project. Therefore, incorporating a balanced and healthy model of play is in fact an easy task. The key is to not separate play from learning, or serious play from fun play. Rather, what’s effective and necessary is to combine different types of play with everyday activities. Learn more and get full-access to our play-based Fun Learning solutions.